Moorland estates won a clutch of prizes and nominations at the prestigious Helping It Happen Awards, announced last night in Edinburgh. The winner of the Enhancing our Environment Award was Philiphaugh Estate in the Borders, for its peatland restoration work and the other two finalists in this category were grouse-shooting estates, with Invercauld Estate and Farr Estate also nominated for their peatland restoration projects which have in total restored 5,000 acres of rare peatland. In the Working with Communities Award, the winner was Game For Giving, a joint project by Grampian Moorland Group and Angus Glens Moorland Group, which has provided meals to the needy and vulnerable in their local area, including 600 meals for homeless people at Christmas. 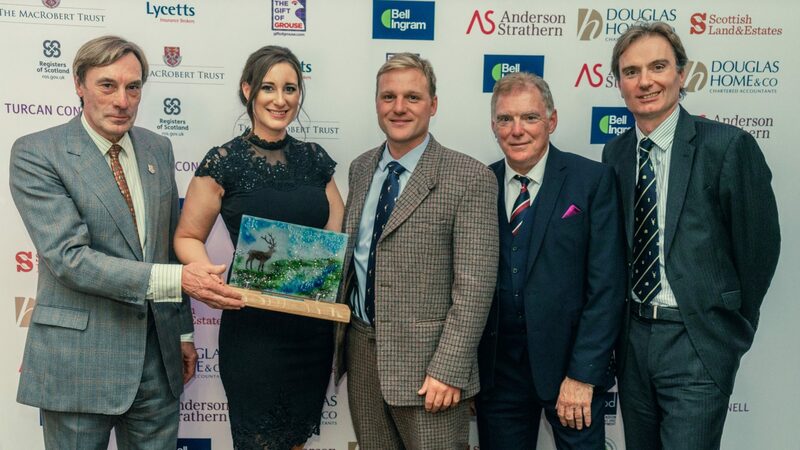 In the Conservation Award, Glenogil Estate was nominated for its habitat management, following on from the announcement that 103 bird species were recorded as living on the moors by a German team of conservationists. The Scottish Bee Company which harvests honey from hives kept on Scottish moorlands, was also nominated in this category. In the Green Business Award, Mar Estate was nominated for its community income diversification project. 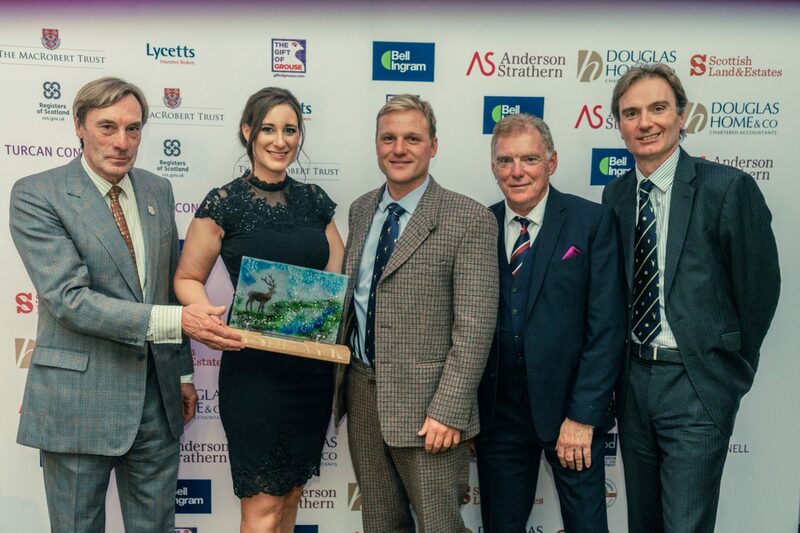 The Tourism Award, which was sponsored by the Gift of Grouse campaign, was won by Dunvegan Castle on Skye, the ancestral home of the Chiefs of clan MacLeod for 800 years and now a popular tourist attraction.